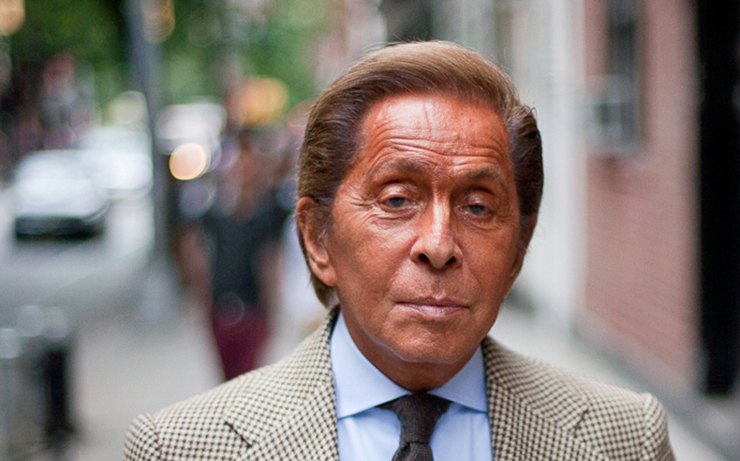 Valentino Garavani was born in 1932 in Voghera, a small town located in the north of Italy. His parents named him after the star of the silent movies Rudolph Valentino. The father of the future designer worked as an electrician, and although his mother was not a great fashionista, she definitely knew how to choose stylish clothes for wearing. 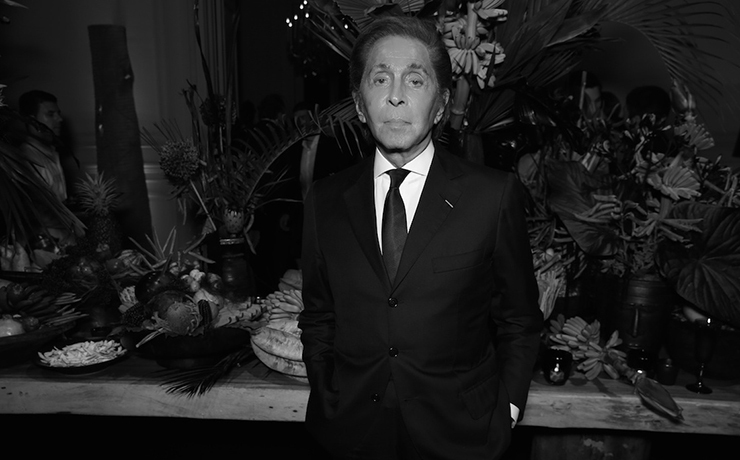 Later, Valentino repeatedly called himself a spoiled child: as a kid, he asked his parents to sew him clothes fulfilling his strict requirements – up to the arrangement of buttons on the blazer and stripes on sweaters. At the age of seven, Garavani once saw his cousin wearing a ball gown of pink tulle and realized that he wanted to become a couturier. After finishing school, in 1949, he asked his parents to send him to Milan for design courses, and a year later he moved to Paris. After graduating from the ‘School at the Union of Couturiers and Fashion Designers of France’ in 1951, Garawani tried to get a job in the famous Parisian houses – Jacques Fath and Balenciaga – but failed all the tests. 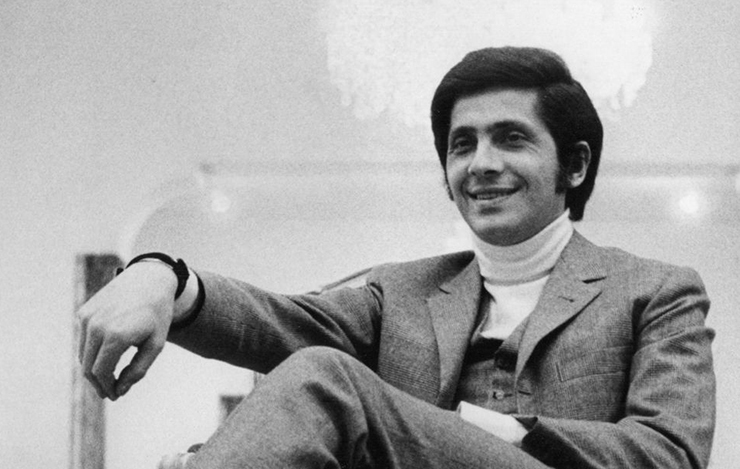 Two years later he moved to Rome to open his own fashion salon, where he became friends with Giancarlo Giammetti, who, as a student of an architectural university, left his studies to help Garavani with the development of the business. The beginning of the 1960s was marked by a crisis: almost becoming bankrupts due to the use of expensive fabrics, Valentino and Giammetti opened a new showroom. One of the first clients of the new salon was Elizabeth Taylor, whom the couturier met a year earlier. She used to ask him: ”Valentino, why are you trying so hard to make me look like a lady, when in fact everything is much worse in my case?”. In 1962, the designer showed his collections in Florence and New York, which provoked a rapid growth of the clients and orders. 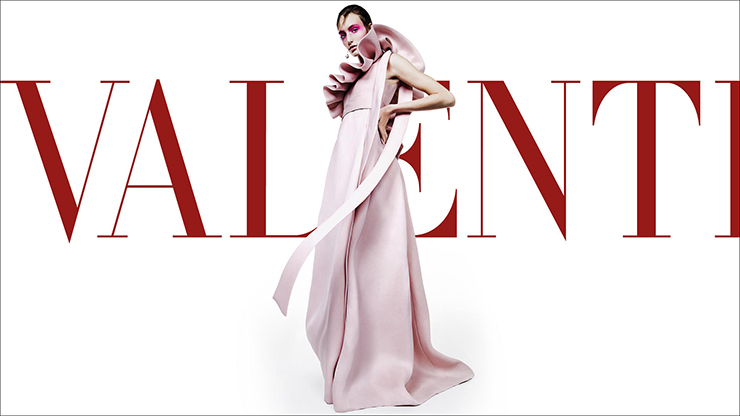 A year later the ‘Valentino dress’ first appeared on the pages of Vogue, and a year later he became acquainted with the new editor-in-chief of Vogue magazine, Diana Vreeland. Once she said to him: “Right from the day of birth, geniuses have always stood out from the crowd, and I see in you are a genius!”. During the second half of the 1960s, Garavani opens a second studio in Milan which helps him to access the American and French markets. 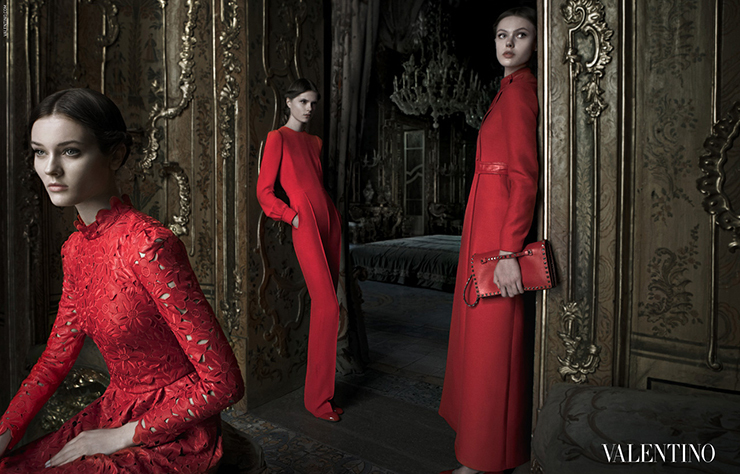 Valentino’s collections are now being sold on Park Avenue in NYC, and Avenue Montaigne in Paris. In the late 60’s, the fashion house becomes a part of the American conglomerate Kenton Corp., which investments help the designer with the development of his ready-to-wear line. 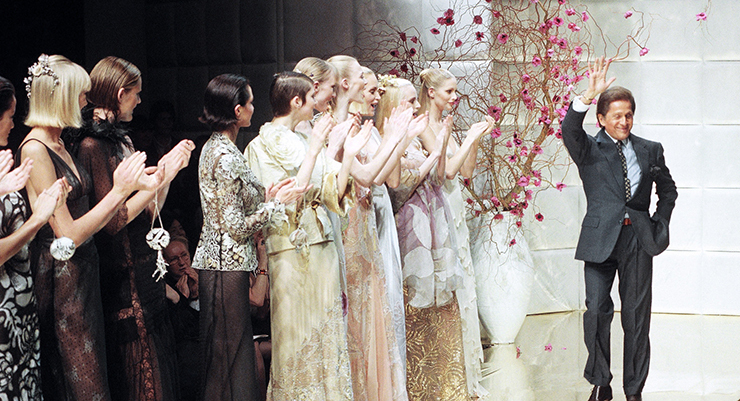 Its launch took place in 1975 in Paris, at Hôtel George-V. By that time Valentino Garavani also launched his own line of products named ‘Valentino Più’. 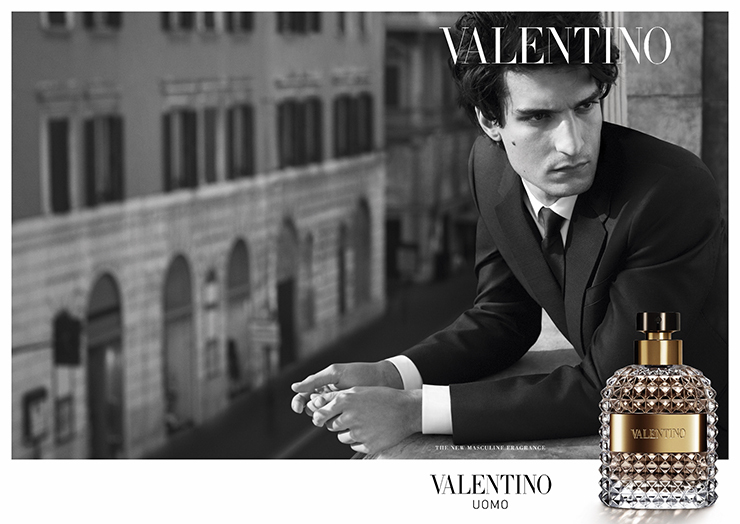 In 1978, the designer presented his first fragrance Valentino. In 1984 – designed a uniform for the Olympic team in Italy. In 1985 – introduced the denim line. In 1987 – a line of bags. 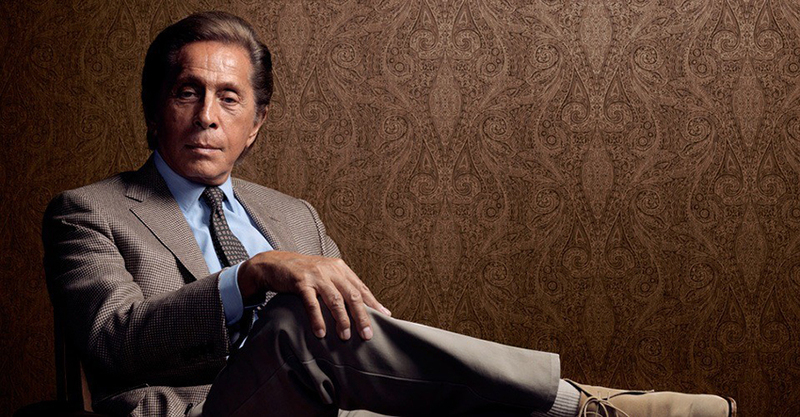 The most important event in the 90s was the sale of Valentino’s house to the Italian holding “HdP” (Holding di Partecipazioni Industriali) in 1998 for the price of $300 mln. 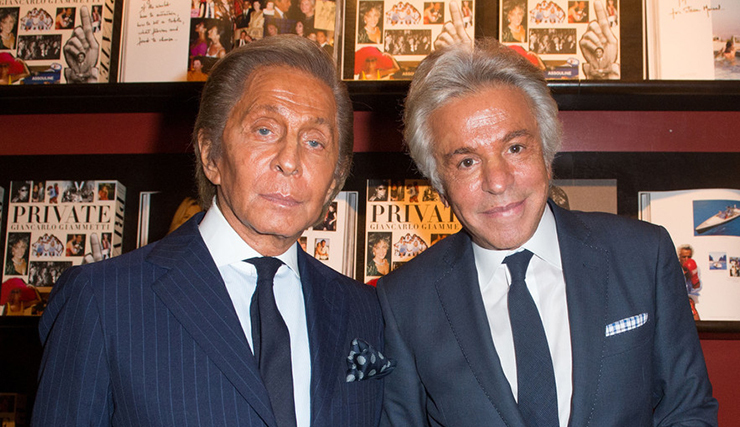 In 2002, the Milan textile concern “Marzotto Group” bought the Valentino house from the Holding di Partecipazioni Industriali for $210 million, and in 2007 the famous brand again changed its owner – this time it was a London-based “Permira”, which bought it for $3.5 billion. 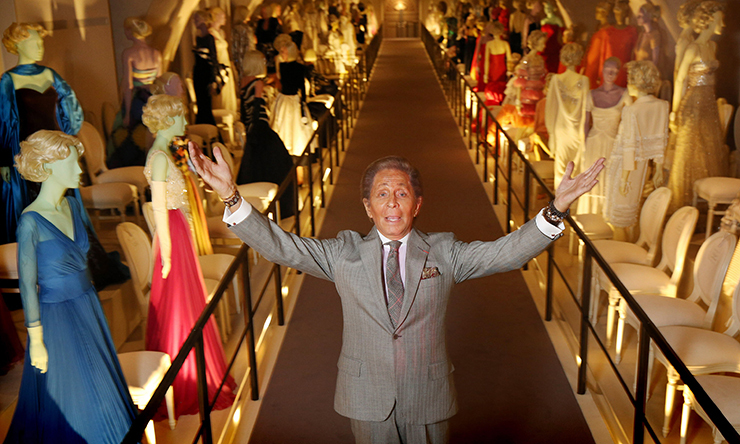 The same year, at the 45th anniversary event ‘Valentino in Rome: 45 Years of Style’, Garavani announced he’s retiring.